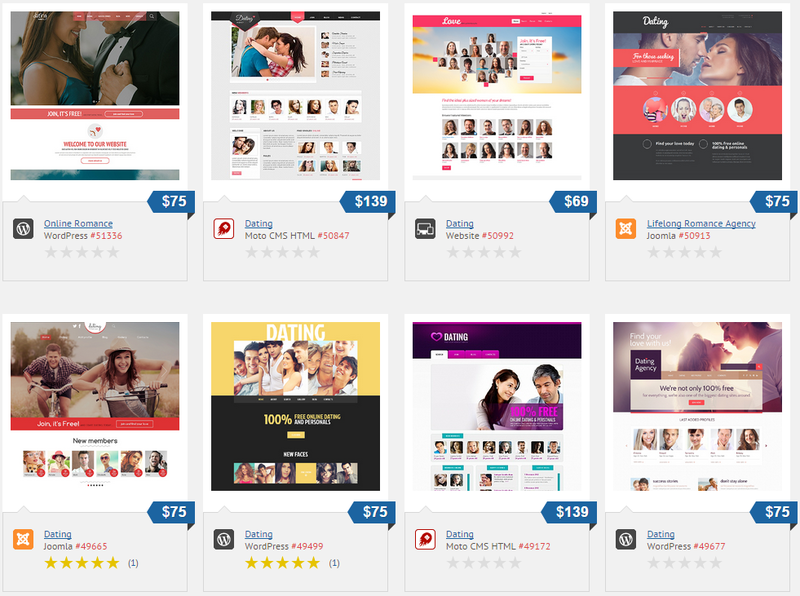 Select a new design for your online dating site and give it a completely new look and feel! The cost of dating template integration starts from $499. When you select a new design for your site, look further than just the dating website templates category. Any template can be adjusted to your website. Our team of designers, developers and project managers are here to help you do it.